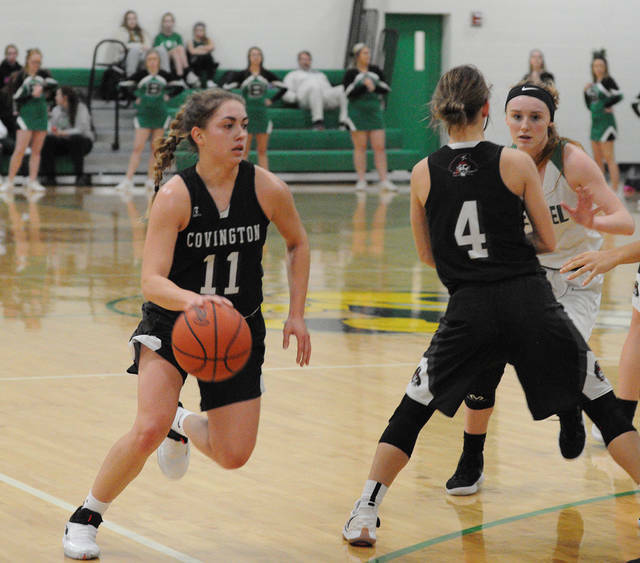 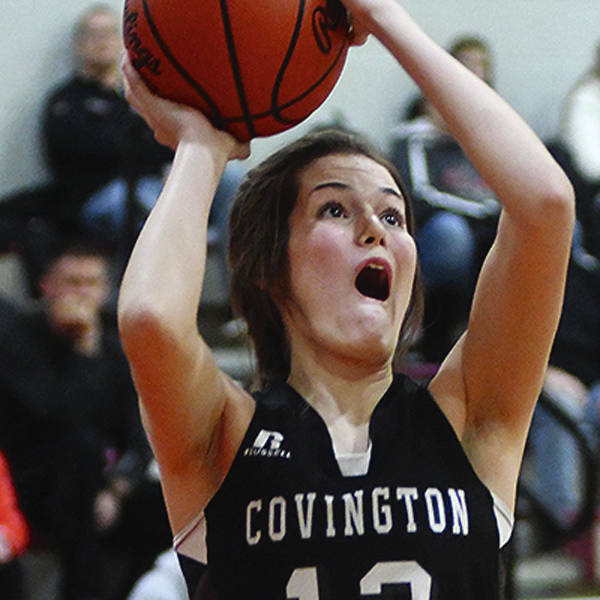 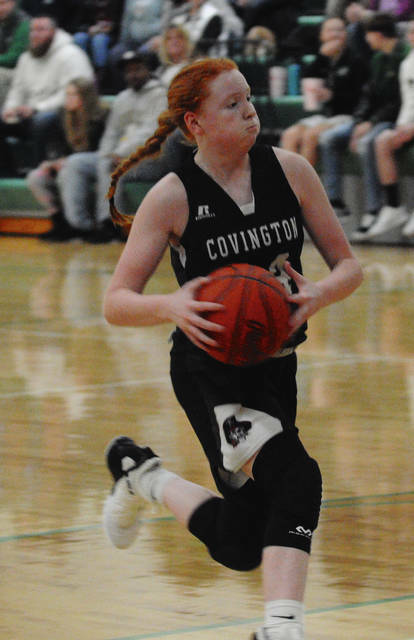 https://www.tdn-net.com/wp-content/uploads/sites/21/2019/01/web1_claudia.jpgRob Kiser|Call Photo Covington’s Claudia Harrington makes a move to the basket against Bethel Thursday. 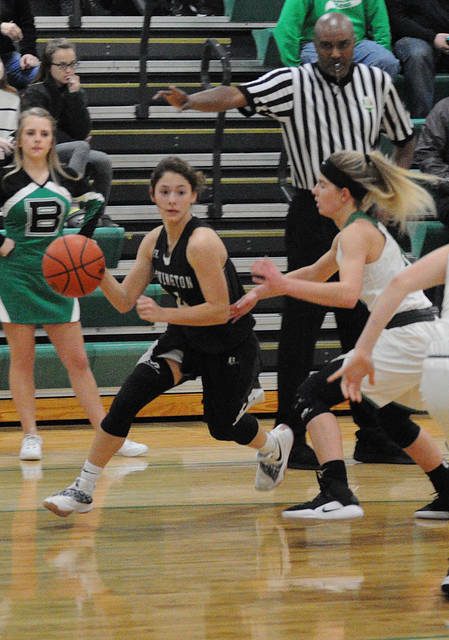 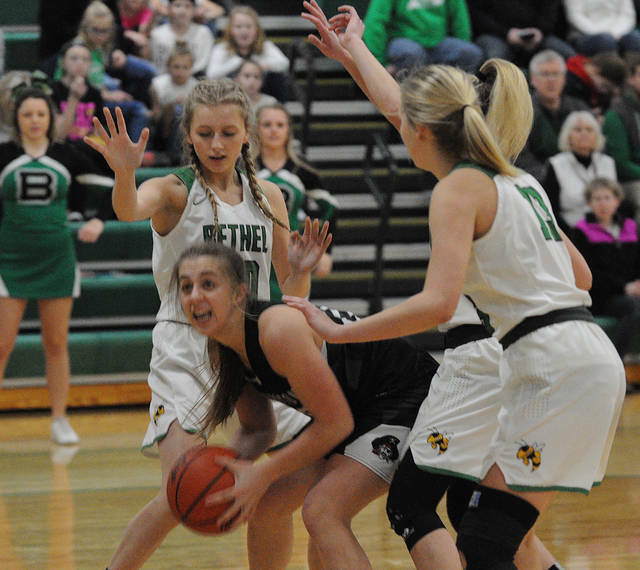 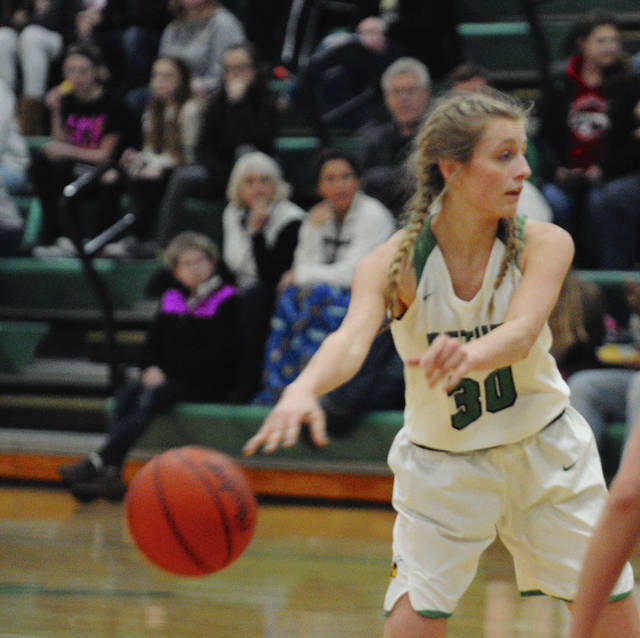 https://www.tdn-net.com/wp-content/uploads/sites/21/2019/01/web1_olivia.jpgRob Kiser|Call Photo Bethel’s Olivia Rettinger is pressured by Covington’s Morgan Kimmel Thursday night at Bethel. 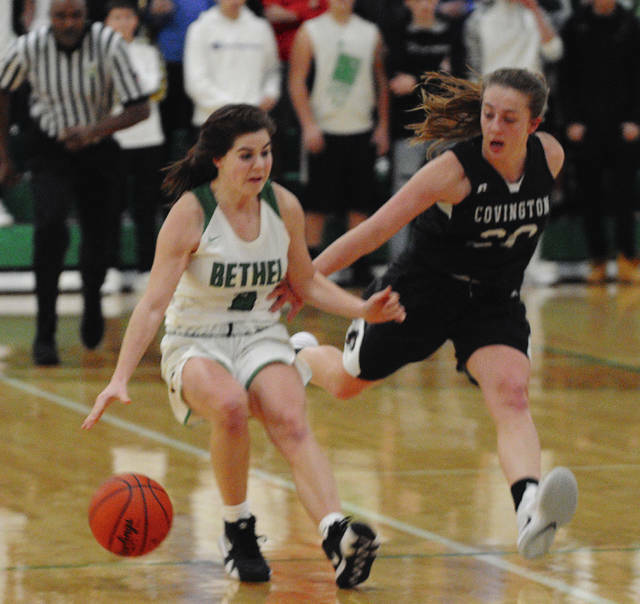 https://www.tdn-net.com/wp-content/uploads/sites/21/2019/01/web1_bethel-photo.jpgBen Robinson|GoBuccs.com photo Covington’s Lillian Hamilton showed amazing courage this week.